Start the new year running – yo! 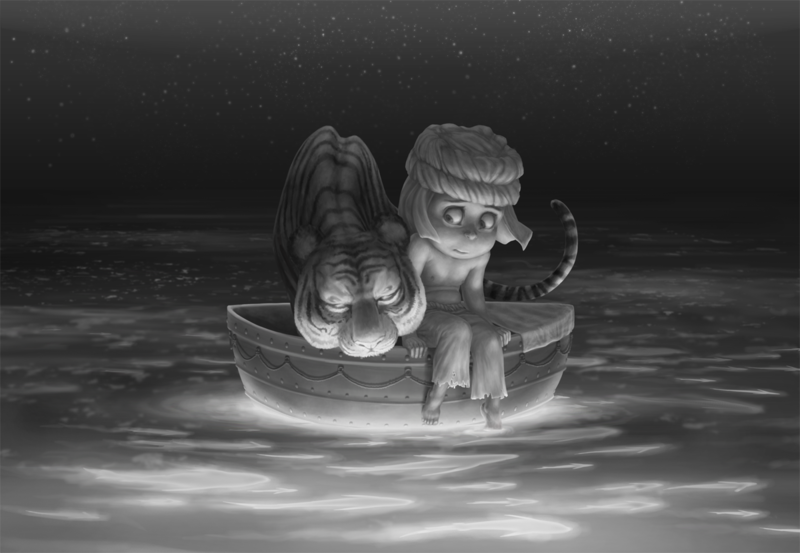 Time for an update to LoPi (Life of Pi) pic I say! It’s a long way from finished but… I’ll get there. Interesting find of the week? …most probably that there’s a really nice medical center that’s really quite close to my place hahaha. But in terms of art? Aww man, I’m drawing a blank. I had a lovely holiday break and haven’t quite got all the gears working yet haha. Maybe I’ll have something next post?